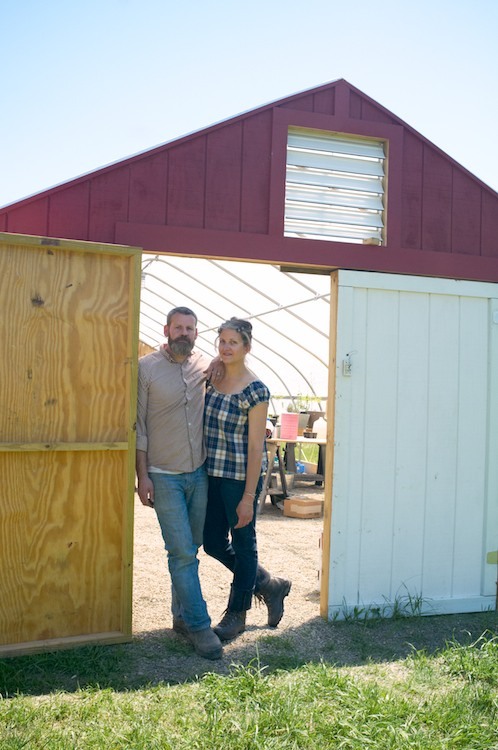 Field Apothecary and Herb Farm is a homegrown herb farm. We are situated on three acres in the village of Germantown, NY, located in the Hudson Valley. All of our herbs are ecologically grown, harvested, and processed by hand. We believe good food and drink are the best “medicine” and herbs used in daily practice can greatly help to enhance overall health and well-being. We have created a grassroots health care system for our community. We invite people to have a very hands-on-in the earth experience. By spending time with the plants, others will learn how to incorporate herbs into their daily practice to bring a more balanced lifestyle. We believe herbs are an empowering tool to have on hand in the home. They are useful in promoting good health and preventing disease. Given today’s hectic lifestyle regime, it is valuable to have knowledge on how to use herbal remedies for common seasonal conditions. We are most happy to have created a space for the ever amazing plants. We look forward to having you on this journey with us!